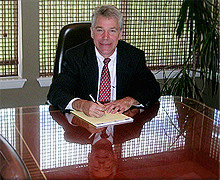 Capital District Lawyer-Law Office of Richard J. Herrmann, Jr.
We would like to be the firm that handles all of your legal needs. 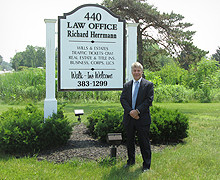 The Law Office of Richard J. Herrmann, Jr. has more than 30 years of experience in professional representation of clients in Clifton Park, NY and surrounding areas. 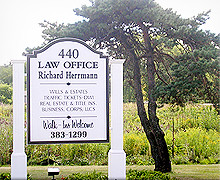 At the Law Office of Richard Herrmann, Jr., you’re not just another client. You’ll always be treated with the personalized attention and service you deserve. 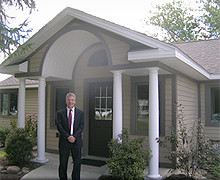 We're conveniently located One mile east of Northway I87, Exit 9 at 440 Route 146 in Clifton Park. Free parking is available. Call us today for an appointment. Senior, Veteran, Law enforcement, and EMS discounts. No-charge initial consultation for personal injury cases.